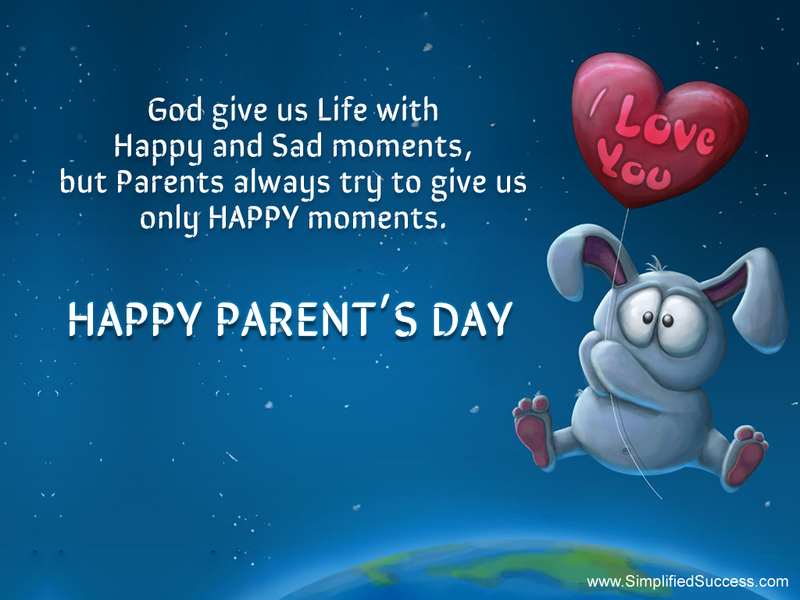 World Parents Day : Let's Celebrate! World Parents' DayDay is celebrated to increase awareness of parental responsibilities. In the United States and India it is celebrated on the fourth Sunday in July and in other countries on different day and dates. 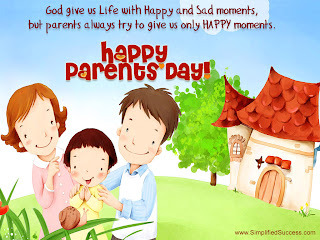 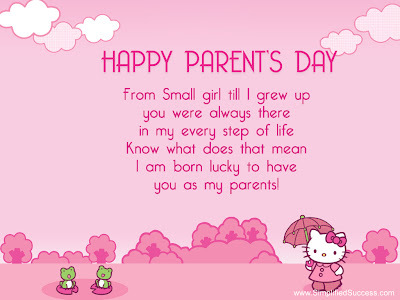 Parents' Day date for 2012 in USA and India is July 22nd. 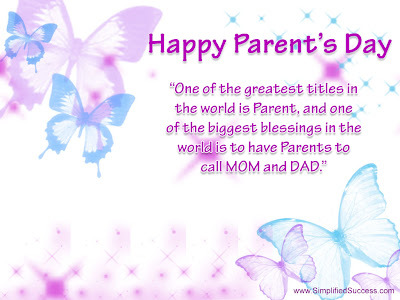 This great occasion we celebrate by recognize parents and give them good gifts, crafts, pictures, e-greetings, etc. 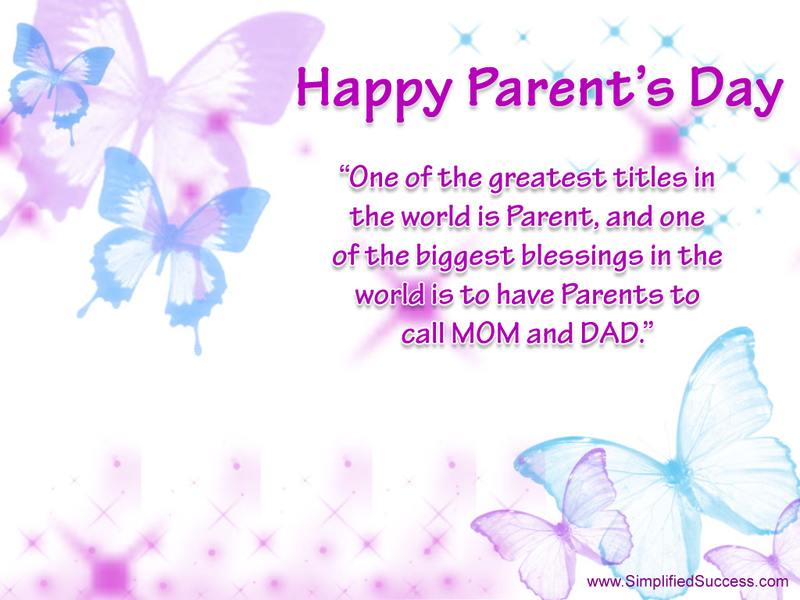 Here I can bring you some greetings, pictures and graphics to celebrate parents and grandparents day.